Dip Vertigo, the owner and operator of the long running Timeless Club Night in Los Angeles, takes a step away from promoting and deejaying to write these two musical masterpieces. “Change”, starts things off with its punchy drums, guitar chords, and airy chords. The breakdown arrives and the listener is greeted by the talented, Paul Deedon, who sings effortlessly over the intoxicating groove. “Soarin’ High”, is up next and takes starts off where the first track left off, with soothing rhodes chords, thought provoking piano riffs, and rich guitar lines that push the track to the next level. When the drop hits, the underlying sub floats in and provides a layer of warmth underneath the musical bliss. 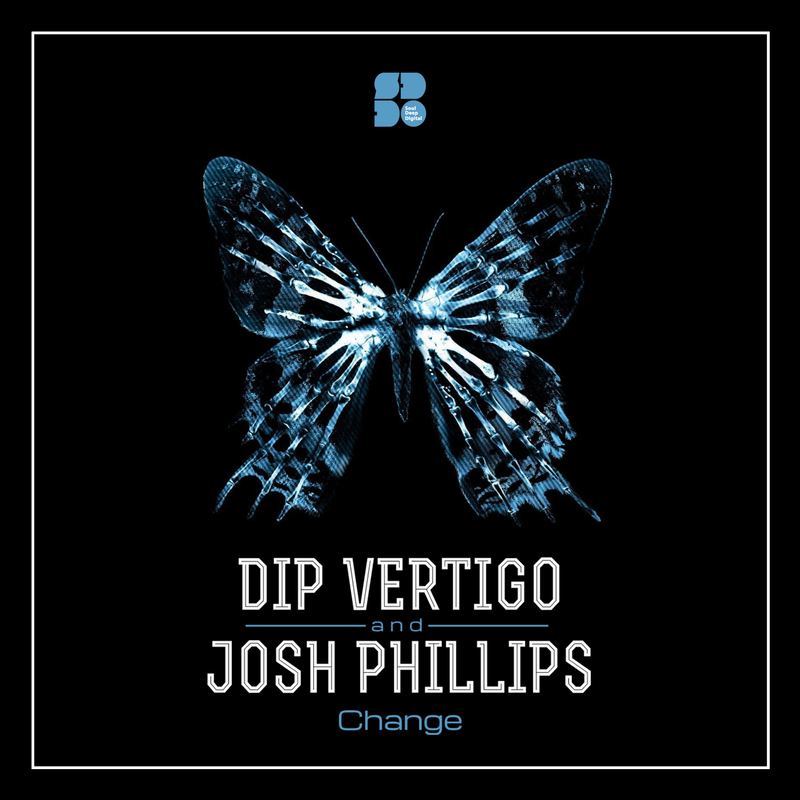 We are thankful that Dip Vertigo has taken the time to craft this musical experience. Respect!